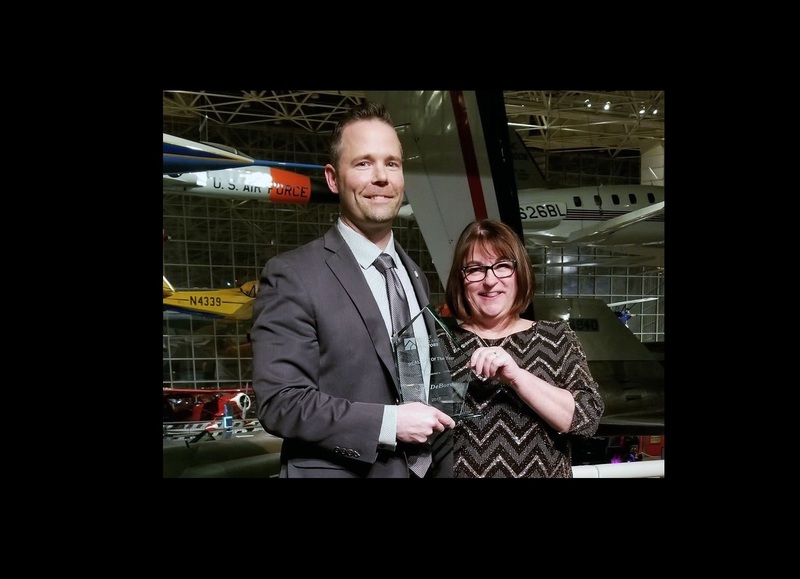 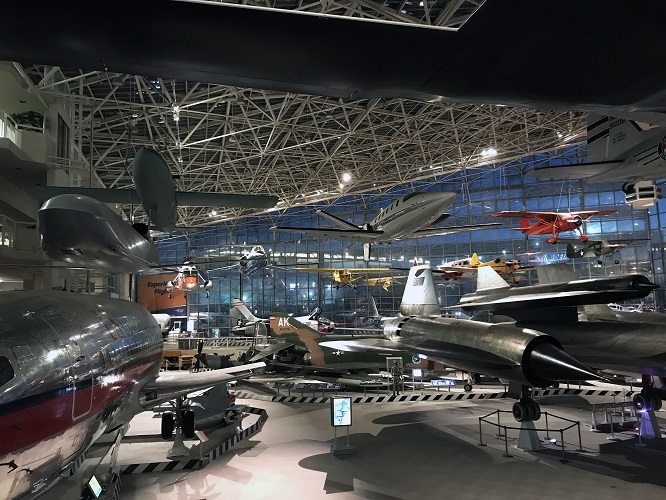 Over 200 REALTORS®, affiliate partners, sponsors, friends, and family gathered at The Museum of Flight for the 2017-2018 Seattle King County REALTORS® Awards & Installation Banquet on December 6. 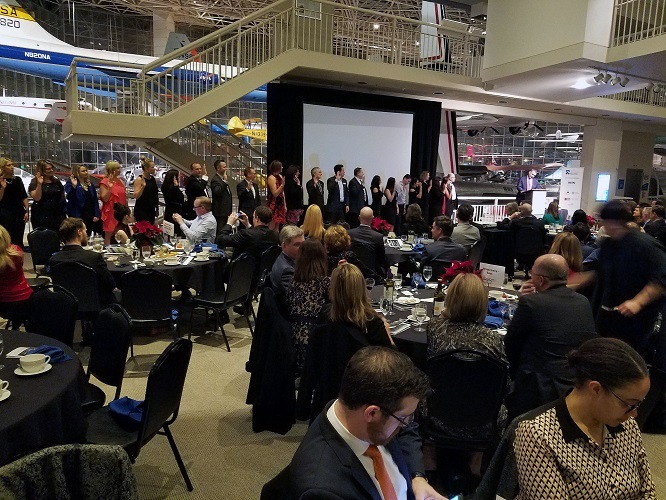 The highlight of the evening featured the combined installation of 2018 officers and directors for the Seattle King County board, the Young Professionals Network, the Seattle Metro and South King County Women’s Council of REALTORS®, and the Washington Council of Residential Specialists (CRS). 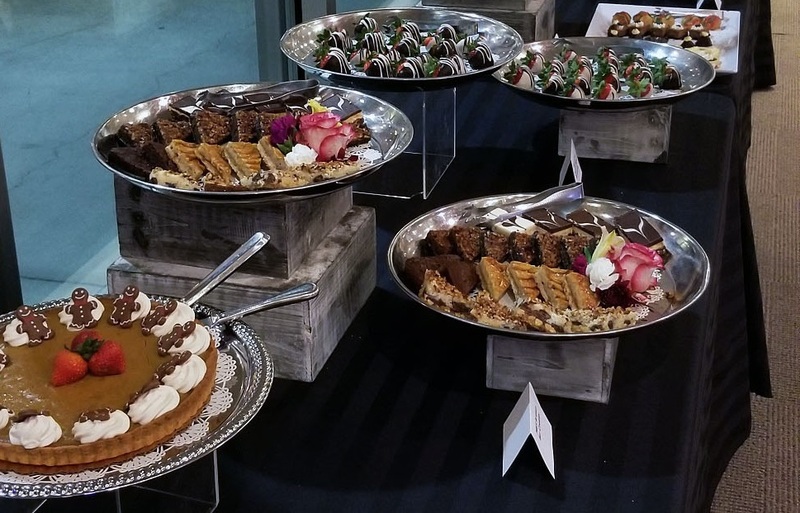 Also part of the evening was a dessert dash and 50/50 raffle to raise funds for the Seattle First Citizen Scholarship Foundation (SFCSF), a 501(c)(3) organization that has been awarding scholarships to Association members and their families for nearly 20 years. 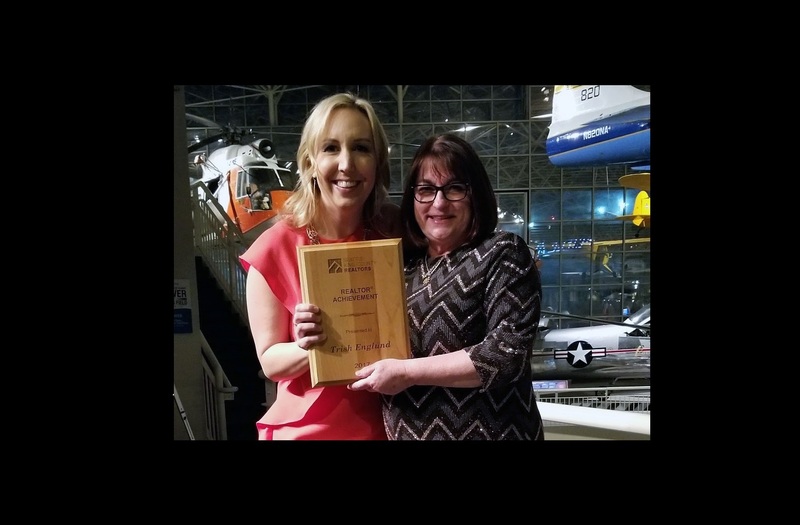 Your generous donations helped us send the raffle winner home with $872, and raise over $8,100 for the foundation! 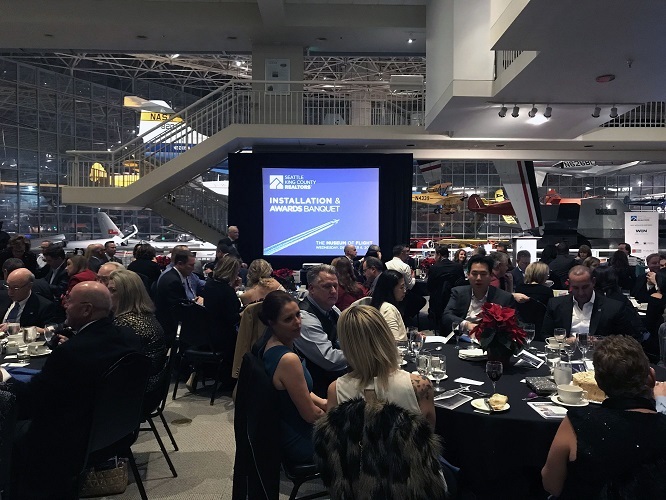 Congratulations to last night’s award winners, and thank you all for a great event.